I’m looking for an alien movie I watched years ago, mid to late 2000’s about the Earth being cooked or heated up by aliens. 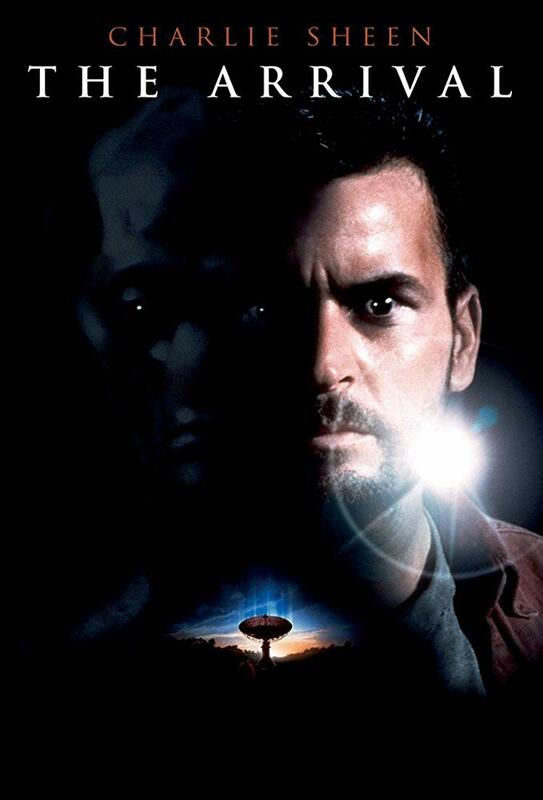 The poster is a reflection of the Earth heating up with an orange glow on an aliens eye. It was a low budget movie and I think the one I watched was pirated from China. Again low budget, bad quality and the name could’ve been something worthy he word scorch or something like that. The alien in the movie had legs with knees that went inwards and it had red eyes. In it aliens are found to be releasing greenhouse gases into the atmosphere to heat up Earth in order to kill off humanity. Zane discovers the plant doubles as a front for an underground alien base. The very different looking aliens are able to disguise themselves with an external skin to infiltrate human society. Zane finds that all of the bases expel large amounts of greenhouse gas into the atmosphere. Zane is discovered but escapes back into the nearby town and attempts to convince the local sheriff of the situation. However, alien agents bring Ilana's body to the police station, making Zane a suspect in her death; Zane escapes and sneaks back into the United States. He accosts Phil on the JPL grounds, forcing him to admit that the aliens are trying to raise the Earth's temperature to not only kill off humans (by greatly exacerbating anthropogenic climate change) but to make the planet hospitable for themselves. Zane secretly records the conversation and once Phil discovers the recording he sends agents to stop Zane. they watch as Kiki's legs form into a shape similar to that of backward kangaroo legs, then runs off. The poster doesn't match exactly match what you say but there is the reflection in the eyes and the orange glow. I believe there are different variants of this with the objects at different perspectives but the general theme is the same. What is the movie with the humanoid aliens with inverted legs? can you identify a show about a man thawed from cryosleep to help future survivors of mankind? Movie about an alien/monster in Antarctica?